'Uppsala' helps you stand out no matter the place or situation. These round must-have frames of the season scream confidence and sophistication. 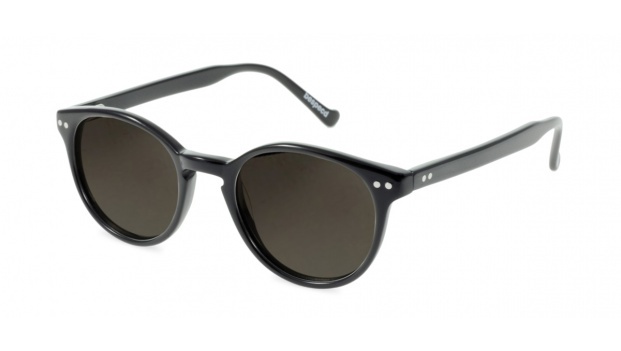 Vintage inspired, they feature a key hole bridge and authentic metal rivets. Available in 4 colours. 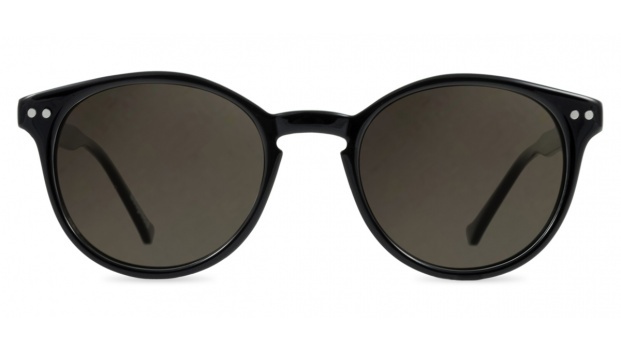 Shown here in classic black acetate.